What’s not to love about the beautiful spa town of Buxton? 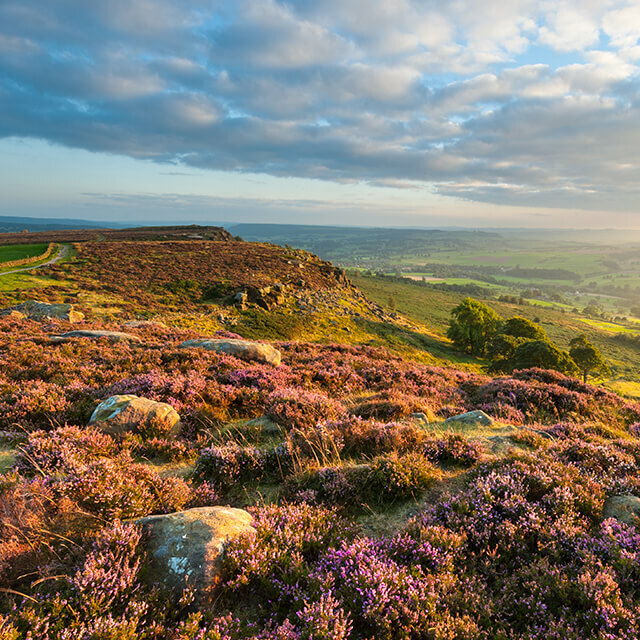 You’re only a stone’s throw away from the stunning Peak District National Park, and the iconic town itself has plenty to offer its visitors. For the adventurous, you have Go Ape Buxton, the Buxton Raceway, or Poole’s Cavern and Buxton Country Park. If culture is what you’re after, then Buxton also has its own opera house, the Buxton Museum and Art Gallery, and Buxton Cinema. Relaxation is, of course, a strong point of the town and so you’ll find plenty of opportunities to unwind here. For example, the Devonshire Dome is where you will find the main spa. You can also enjoy a gentle stroll around the Pavilion Gardens or Buxton Park. Once a year, you even have the chance to relish in the old-town feel of Buxton Farmers Market, where you can pick up a number of fresh, organic products from the very people who made them. Speaking of getting your products straight from the source, did you know that the iconic brand, Buxton Water, sources their famous water from St Ann’s Spring in Buxton? Well, now you know! You can even visit the well at The Crescent and taste the water directly from the spring. Nothing’s better than that. Finally, Buxton has 2 fantastic golf clubs to sate the appetite of golfers of all abilities. Buxton & High Peak Golf Club is more so for visitors, and you can have a game for just £15 per person without any membership needed. However, if you frequent Buxton, then Cavendish Golf Club is your best choice. This course is much more advanced and although you need to have a membership, it’s immaculately maintained and well worth the investment. 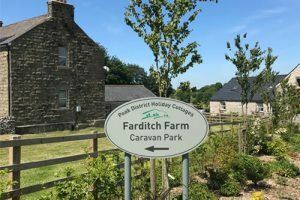 If you’re looking for comfortable, luxury holiday cottages in Buxton, then take a peek at our stunning accommodation at Farditch Farm. We’re located in the quiet village of Chelmorton, Buxton, within easy reach of all the amenities you may need during your stay. Our cottages sleep between 2 and 10 people each and you can even hire out the entire complex for a huge gathering of up to 26 people. So, whether you need a romantic weekend away or a group accommodation, our Buxton holiday cottages are perfect for you. 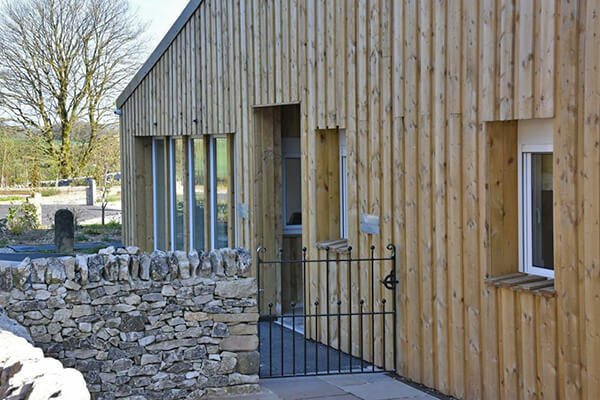 We currently have 2 luxury 1 bedroom holiday cottages at Farditch Farm; Sterndale and Cheedale. Both are perfect for couples looking to get away from it all for the weekend. They come equipped with fully fitted kitchens, double beds with fresh linens and a comfortable lounge area with TV. Pippenwell and Red Hurst are our 2 luxurious 3 bed holiday cottages, each sleeping up to 6 people. 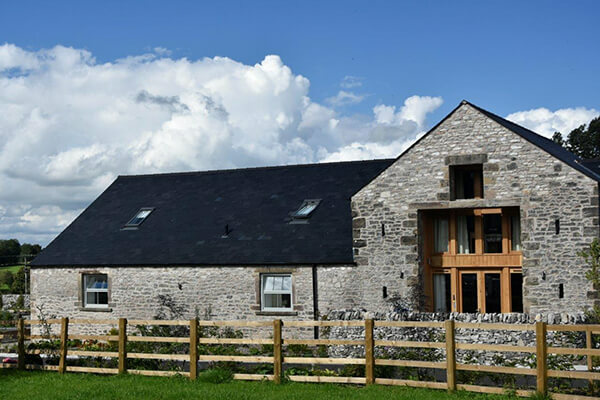 These stunning barn conversions both have a gorgeous dining table, cosy lounge area with flat screen TVs, and fully kitted kitchens, plus access to the communal courtyard and private patio areas. For larger parties, these 2 cottages can be booked together to form The Coach House, sleeping 12. Finally, we have Caxterway: Our 5 bedroom holiday cottage that sleeps up to 10 people. Like Pippenwell and Red Hurst, this luxury cottage has a dining area, lounge and fully fitted kitchen. It also gives you access to the private patio area. Our caravan park is the epitome of luxury. Unlike most parks, all 11 of our beautifully landscaped pitches are hard-standing, making it easier than ever to park your caravan. They are also very spacious and so you should find no issue in setting up an awning, caravan and car in your pitch. As you would expect, we also provide you with all of the facilities you would need during your stay. These include electricity, water, drainage and wifi, immaculate shower and toilet facilities with full disabled access, a communal kitchen, and a lounge area with its own pool table. Here, you can also find brochures that detail all the wonderful things to do in the local area. We like to be transparent and fair with our prices, and so you can enjoy all of our facilities and a pitch on our gorgeous site from between £26 and £32 per night. No hidden charges, no extra fees per number of guests. Our caravan park is open from March 1st until October 31st for 2019, so do come along and enjoy the sights. 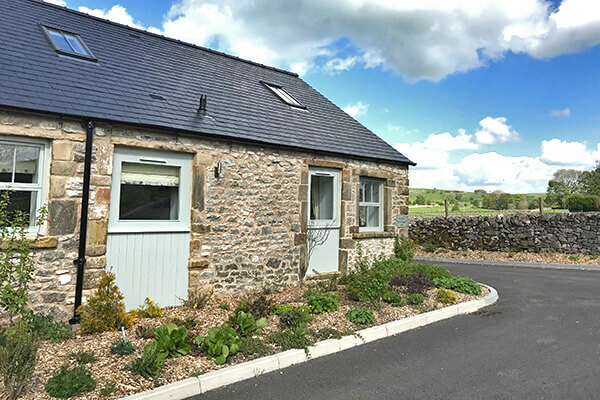 If you’d like to book one of our luxury holiday cottages in Buxton, or if you want to explore the sights at our Buxton caravan park, call us on 01629 815 683. We can’t wait to see you.